TOKYO (TR) – With the Heisei Era (1989-2019) winding down, Fuji News Network is looking back at key figures from that period. Anita Alvarado certainly qualifies. It was nearly two decades ago that the now 46-year-old Chilean national made headlines for her role in an embezzlement scandal — an incident for which she offers no apologies. In 1997, Alvarado married Yuji Chida, whom she met in Aomori Prefecture. 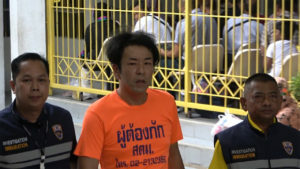 While they were together, Chida provided her with more than 1 billion yen in funds that he embezzled from his then employer, the Aomori Prefectural Housing Supply Public Corp. According to news reports from the time, the funds were used on a palatial residence in Santiago, a restaurant, hospitals, overseas trips and spending sprees. A court later handed Chida a prison term. A film crew from the network recently visited Alvarado, who lives in a modest residence about 30 minutes by car outside of the center of Santiago. Upon being asked if she has any feelings of guilt about receiving such a large amount of money, Alvarado dodged the question. The matter came to light in October, 2001. After staying at a hotel in Tokyo on October 29, Chida stopped showing up for work and disappeared. Earlier that month, a tax office in Sendai City, Miyagi Prefecture uncovered the embezzlement. 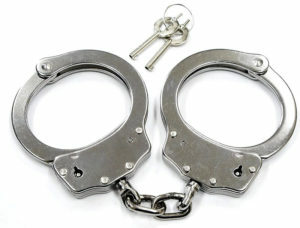 Police apprehended Chida in Tokyo’s Roppongi red-light district on December 17. 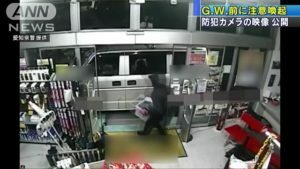 He was in possession of 400,000 yen in cash. 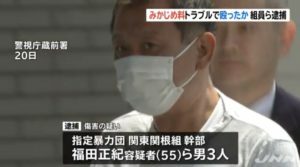 Investigators also found 5 million yen in cash in a hotel room in Tokyo where he stayed while on the run. Chida later admitted to embezzling at least 1.42 billion yen from the corporation between 1994 and 2001. Of that amount, 1.1 billion yen was provided to Alvarado, Chida said. During questioning, Chida said he regularly visited hostess clubs in the Ginza and Roppongi areas. He also brought women on trips to Fukuoka and Kyoto prefectures. After Chida’s arrest, Alvarado claimed to not know the funds were embezzled. She also declared that she had spent all the money. Thereafter, she became known as “the Chilean geisha” by media in Chile. 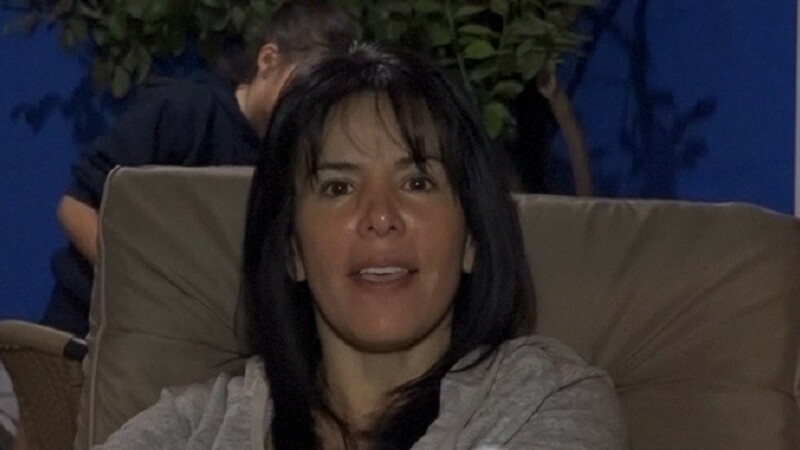 Media outlets quoted Alvarado also saying that she regretted being associated with a swindler like Chida, who inflicted domestic violence upon her. She added that she thought did not hold any regrets since she always assumed Japanese people were wealthy. In 2002, the Aomori District Court handed Chida a 14-year prison term. Four years later, that same court ordered five executives of the Aomori Prefectural Housing Supply Public Corp. to pay a total 42 million yen for lax oversight that allowed Chida to carry out the crime. Media in Chile later reported that Alvarado relinquished the palatial residence in Santiago as a part of a settlement with the corporation. She now lives in the residence visited by the Fuji News Network with her 5 children. During the conversation, Alvarado reclined on a brown chair. At one point, she drank a bottle of beer. “Everyone just talks about money, but there is no more money,” she said. “How should I explain it? There is nothig. Although it is not an incident that I caused…It’s clear, 20 years have passed, so it’s enough. So I want you to stop accusing me. Did I do something bad for the Japanese? I have not done anything wrong. So, I will just say this: Yamete kudasai (Please stop it)!